Inspection experts know the devil is in the details. The more accurate the imagery, the more agile the hardware, and the more exact the reporting, the easier it is to identify existing issues and prevent future crises. The professionals at Compliance EnviroSystems LLC (CES) have used that insight to rise quickly in the sanitary sewer and storm drain evaluation industry. Since its founding in 1995, CES has focused exclusively on sewer condition assessment. 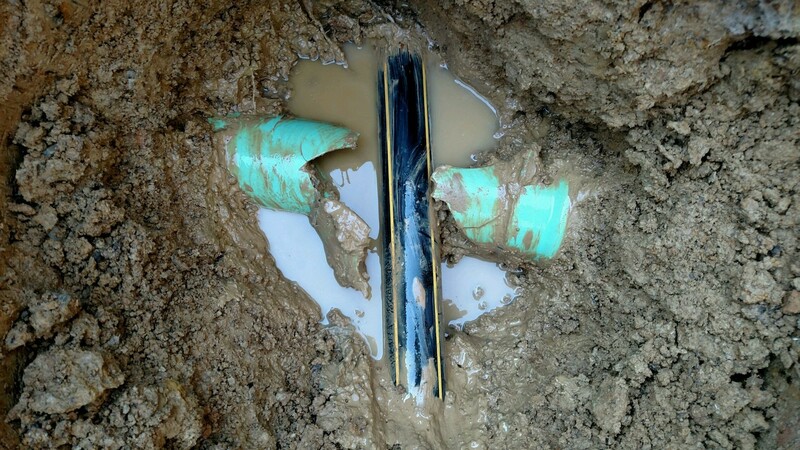 In addition to more traditional mainline inspections, it also handles off-road specialty work. The company divides its services into two separate but equal functions: the efficient collection of wastewater collections system field data, and the management of that data to develop high-quality deliverables and customized analysis. But whether they’re evaluating video from major collections systems or tracking through the marsh of southern Louisiana, the team has built a reputation for thorough, unbiased reporting. CES is active in more than 20 states and has worked internationally as well. In 2015 the company added a new service locating cross bores for natural gas companies. Its first project was with a major contracting partner managing a heavy workload across Louisiana and Texas. The contractor requires a complete inspection of both sewer and lateral lines to ensure the areas it worked in are free of dangerous gas line cross bores. CES’s role is to assess the vicinity of all new borings for the entire region. Since they were starting the new cross bore services from scratch, CES leadership decided to take a fresh look at the latest inspection technology available. To access lateral lines, they would need an inspection camera that was nimble, intuitive and adept at traversing tight, irregular pipes. They had purchased many different types of crawlers since the company’s founding, but after evaluating the options, it became clear Envirosight’s ROVVER X SAT — known for its compact body and easy lateral launch — would be the best fit for the job. CES crews carefully analyze GPS maps to find potential points of intersection to assess. For each one, they launch a crawler down into the main and then launch into laterals as far as 100 feet. All data collected is reviewed for proper coding in the company’s data department in Baton Rouge to ensure quality and consistency. Spano is well aware of the importance of using the right equipment as well. “The ROVVER X SAT made this job possible. Its ease of use and intuitive design allowed CES’s teams to start right away.” Everything from the quick-change wheels to the compartmentalized air sensors was designed with efficiency and uptime in mind, and several employees gained valuable insights when they attended training at Envirosight’s headquarters. This combination of industry expertise, agile technology and a robust data quality control process has enabled CES to expand its cross bore inspection services quickly. Under the diligent leadership of Spano and Hagan, the department grew from a single crew to five in less than a year, and CES hopes to add new projects, and with them new teams and tech, in the near future. But, the company is looking to grow smart, not fast, Spano explains. And in prioritizing planning and quality, it’s become a model for contractors and organizations in the infrastructure management industry. As municipalities across the country reinvest in water systems, companies like CES will be sure to play a pivotal role in ensuring safe, high-quality infrastructure. Discover the lateral launch system that makes CES’s cross bore inspections possible at www.envirosight.com/rovverx_sat.